Last fall I stepped of a plane in Atlanta, Georgia, and made my way to the Durhamtown Off Road Resort. I wasn’t there to shoot an event or embark on a slippery trek through the park’s forested center, but rather evaluate a prototype of BFGoodrich’s next-generation mud tire…in the mud. 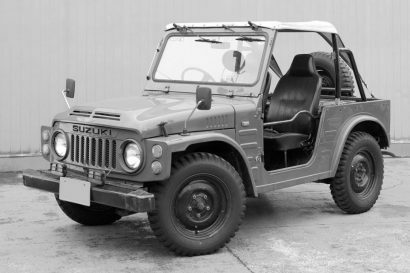 Having run multiple sets of the original Mud-Terrain on my old ’82 Hilux, beginning in the mid-1980s, I had vested interest in how the company would improve upon the current variant: the venerable KM2. 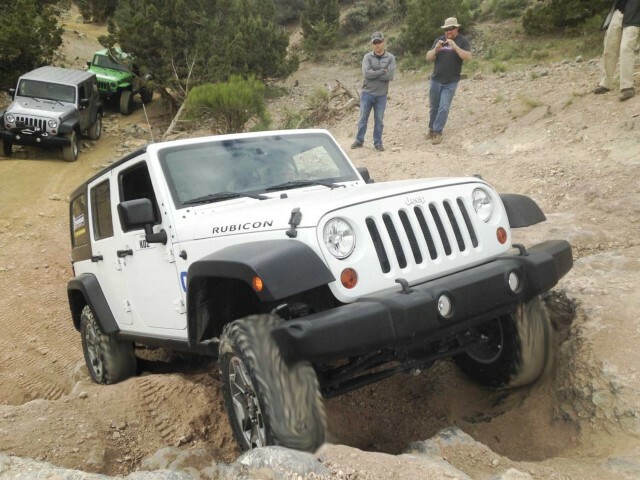 At the time they would only let us call it “a new mud tire.” But after a recent two-day drive near Salt Lake City that included spending time at the Utah Motorsports Park and a full day on the trail in real-world conditions, they said we could let the proverbial cat out of the bag—enter the Mud-Terrain KM3. I’ll preface this editorial with a disclaimer: we were not allowed to discuss specifics about the rubber cocktail or the tread pattern. And, as you can see by the Photoshop blur on the tread block (sorry), we are still a bit sequestered on this one. 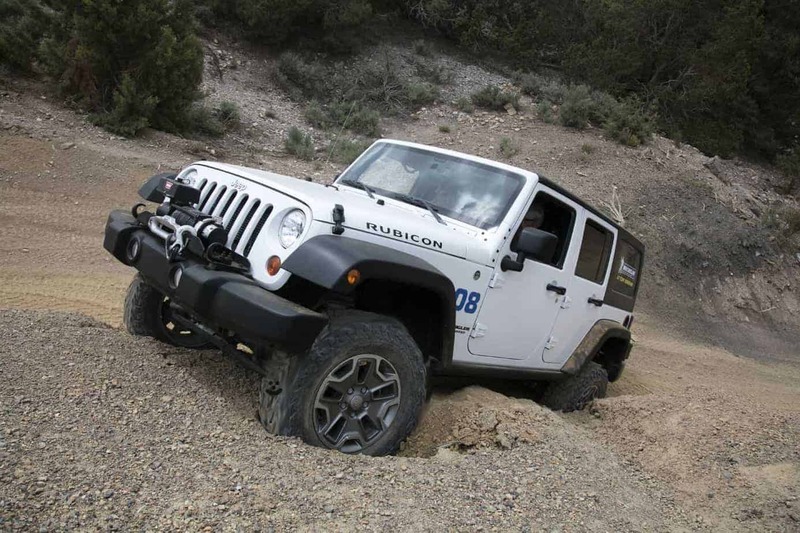 What I can say is that BFGoodrich has spent extensive resources and time to enhance the features we love about the KM2: debris clearing, dry-surface traction, limited on-highway noise, and good tread life. 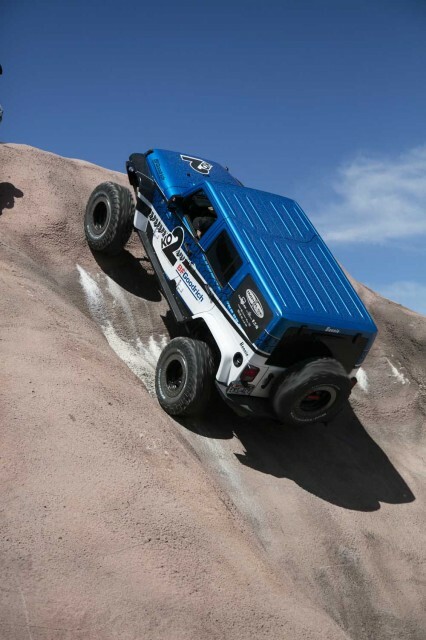 They cut us loose in an artificial rock–racing course with a fleet of Jeep Wrangler Rubicons. Half bore the KM2, the other half was fitted with the KM3. We ran each course with the current tire and then the KM3 for comparison. 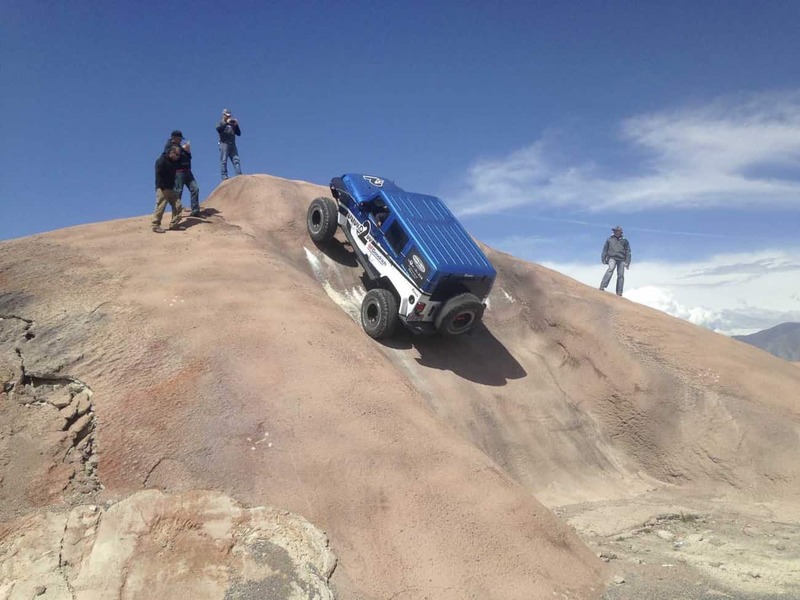 This included sidehills, moderate cross-axle ledge ascents, sharp granite embedded in a narrow trench, and several extremely steep, nothing-but-blue-sky-in-the-windshield climbs. I was looking for dry-traction performance (a combination of adhesion and mechanical keying), deformation properties, and lateral sidewall flex. 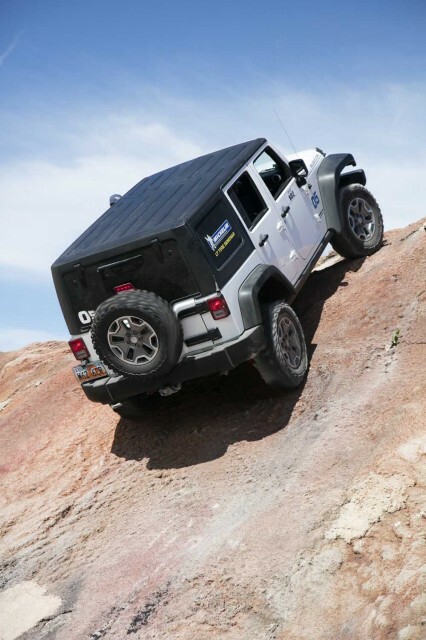 Although the surface of these obstacles is gunite, a rough-textured concrete that provides excellent traction, we were able to put the vehicles into attitudes I would have sworn were not possible. On dry, unpaved surfaces the differences were subtle; the KM3 performed as good if not better in each scenario. At low air pressure we closely inspected lateral roll (lean) on sidehills and found the KM3 to have slightly less, while providing the same deformation. This can be attributed to changes they are making in sidewall construction (still a secret). On the Matterhorn hill climb (my name), I only needed a rear locker with the KM3, whereas the pucker factor forced me to toggle both lockers with the KM2. During a 30-mile drive to the trailhead, I found the KM3 to be fairly predictable. It tracked straight, on-center feel was direct, and line holding through constant-radius turns was good. 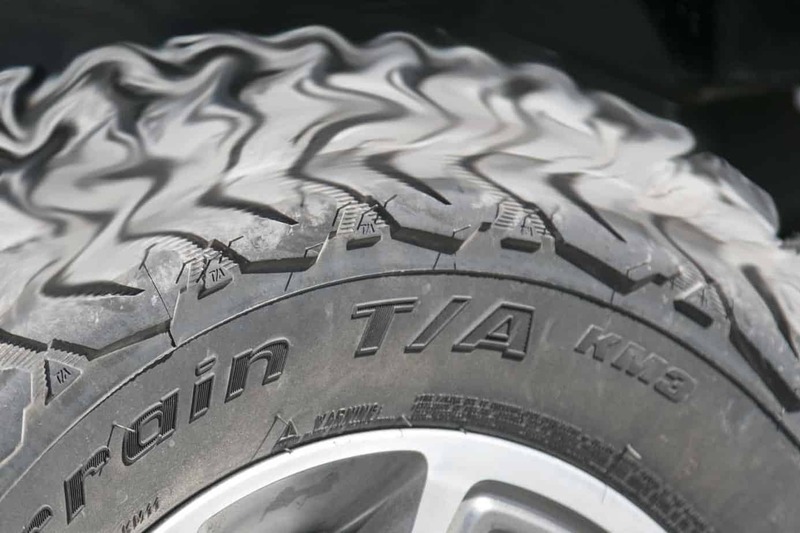 Last year when we tested them in the mud, there was a consensus among the group that the KM3 did a better job of clearing debris and with sidewall traction in deep trenches. 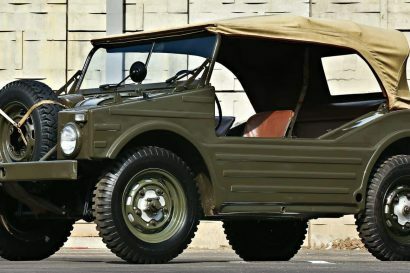 Considering that it is a mud tire, BFG hit their mark in this category. My personal takeaway was that the KM3 had a little more “bump” when spinning in the soupy stuff. I could feel slight reverberations, as if the leading edge of each tread block was chopping off a small bit of the hard deck as it passed. We haven’t had the opportunity to give them a proper dry-pavement test (slalom, emergency braking and lane changes, or limit handling), but I hope we can vet the KM3 on the track during the next phase of evaluation. BFGoodrich has not released a launch date yet, but the scuttlebutt on the street is that we might see this in showrooms by fall of 2017. 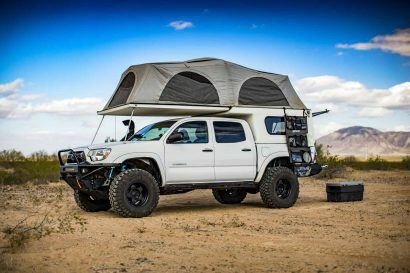 If you are into the desert racing scene, I’ll bet we see a few charging down the Baja peninsula at the 1000 this November—but they will be going really fast, and the tread will certainly look blurry at speed.